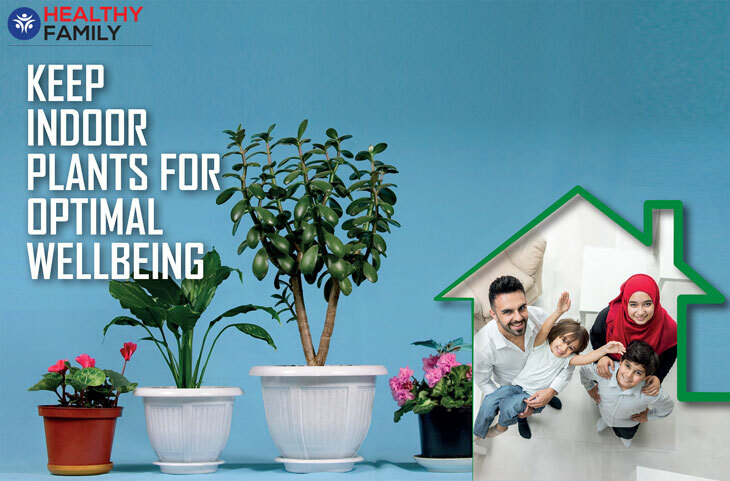 Most of us like to keep green plants in our homes simply because we like the way it adds a touch of green to our living space. But keeping green plants in our homes can actually give your health a boost. Some plants are better than others at purifying the air, and removing toxins in the room, tells Hameau, among these are Aloe Vera, Hedera Helix (Ivy), Spider Plant, Snake Plant, and Peace Lily. The number one rule for having healthy plants is having the right plant in the right location. Research your type of plant and find out how much light/shade it requires. There really isn’t a once size fits all for plants, but knowing the correct amounts of light, temperature, and water are key fundamentals for having happy plants.